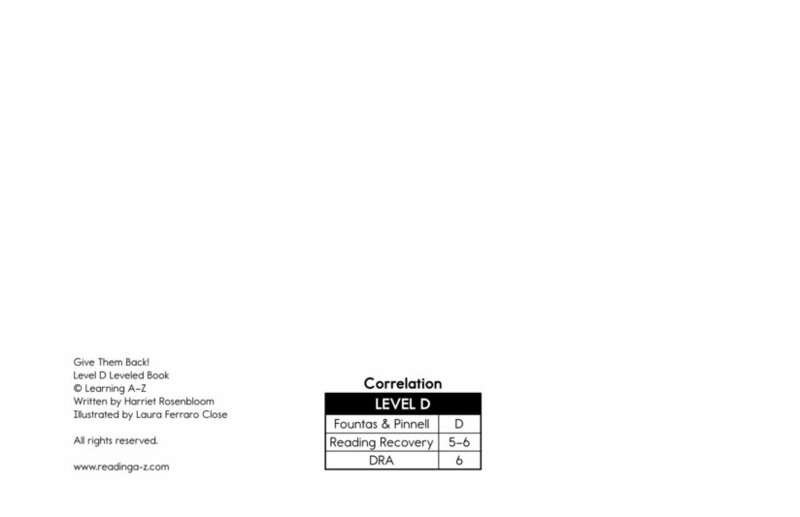 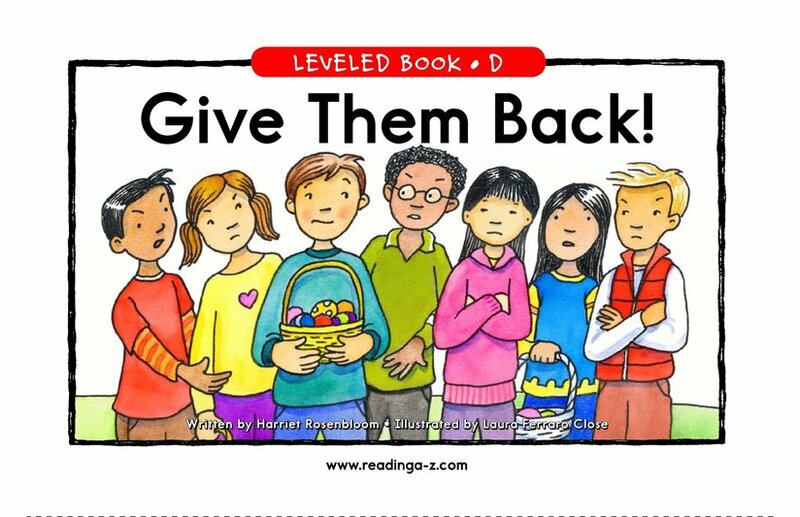 > Books > Leveled Books > Level D > Give Them Back! 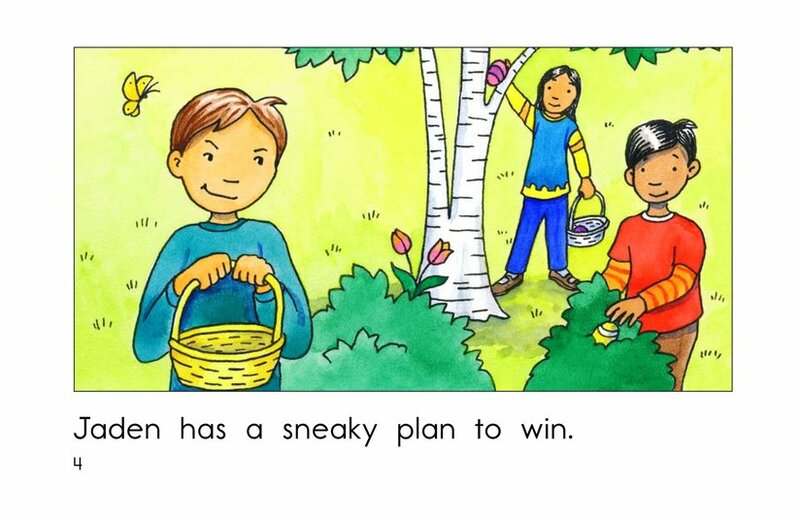 Jaden wants to win the Easter egg hunt so much that he is willing to cheat. 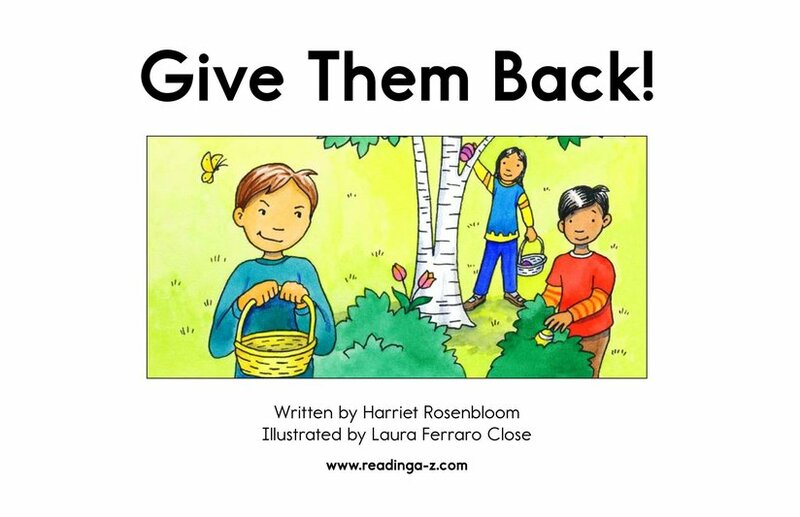 This book addresses issues of cheating and fairness while showing how conflict can be resolved in a peaceful way. 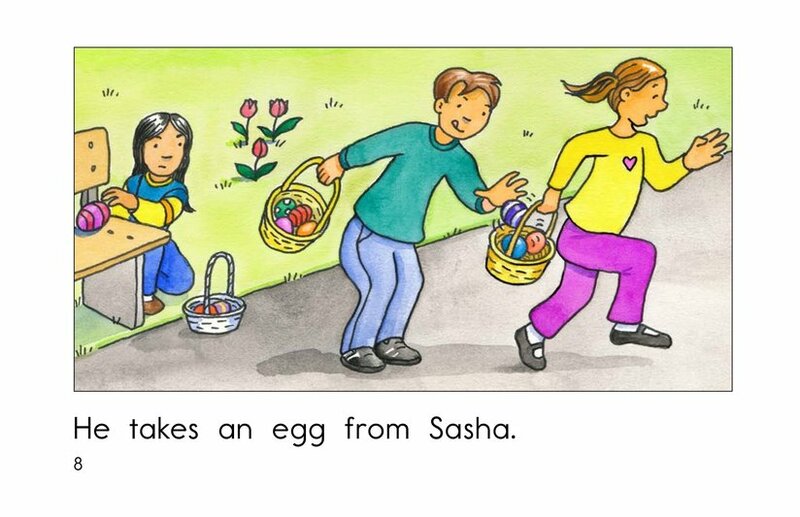 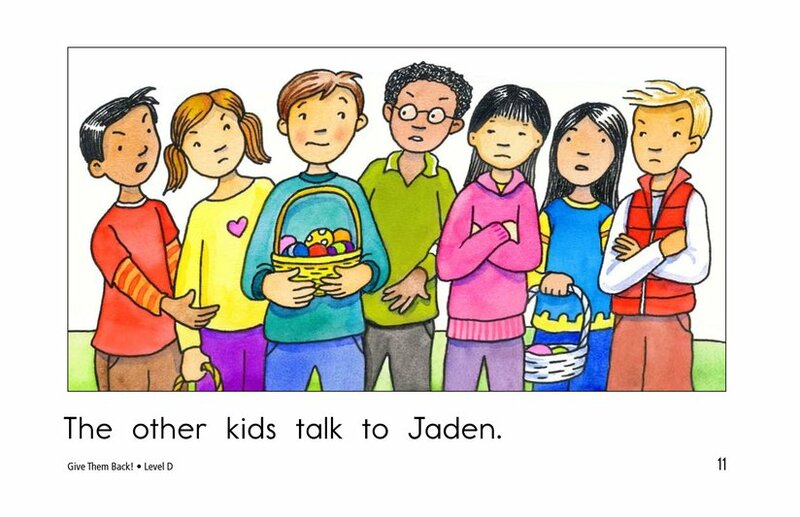 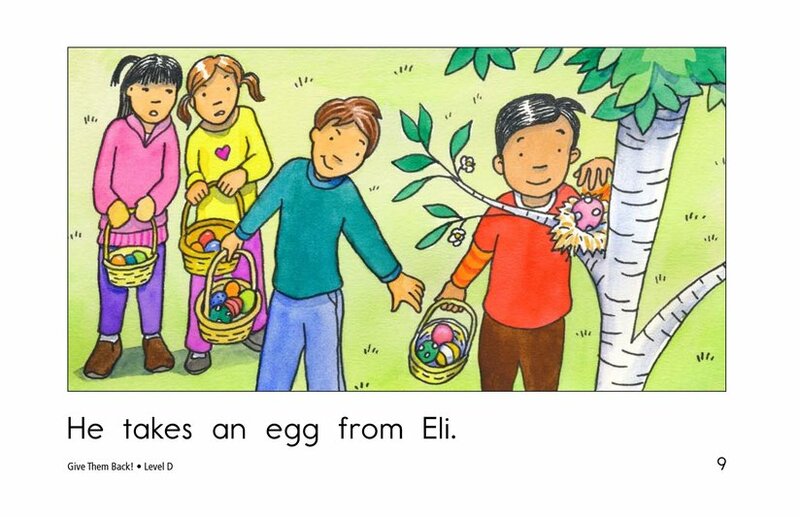 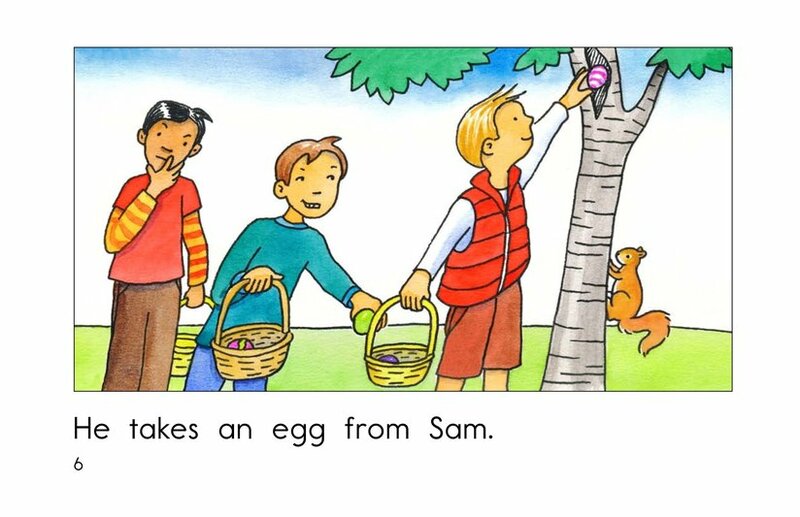 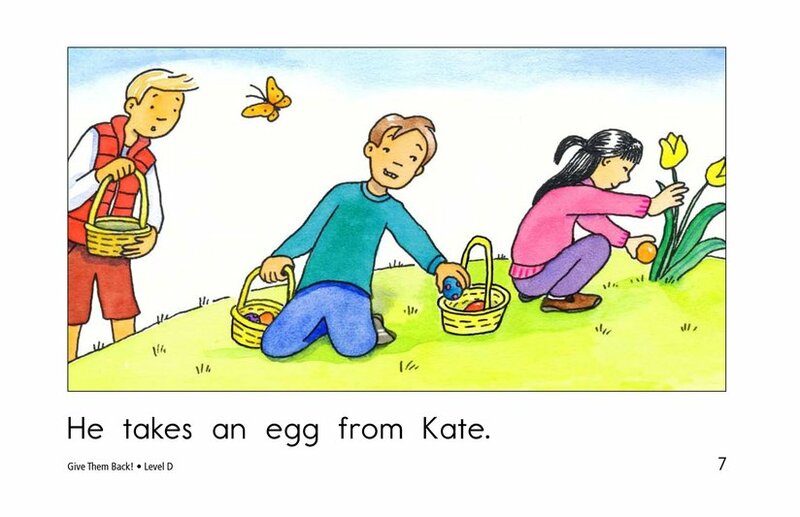 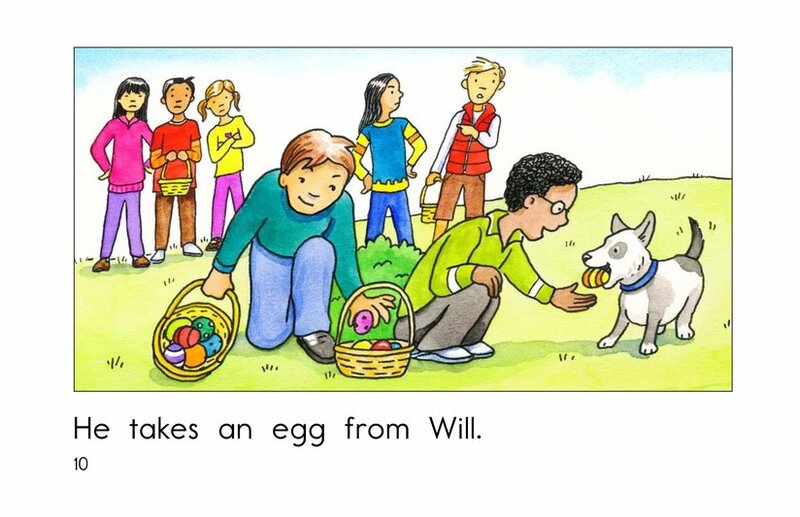 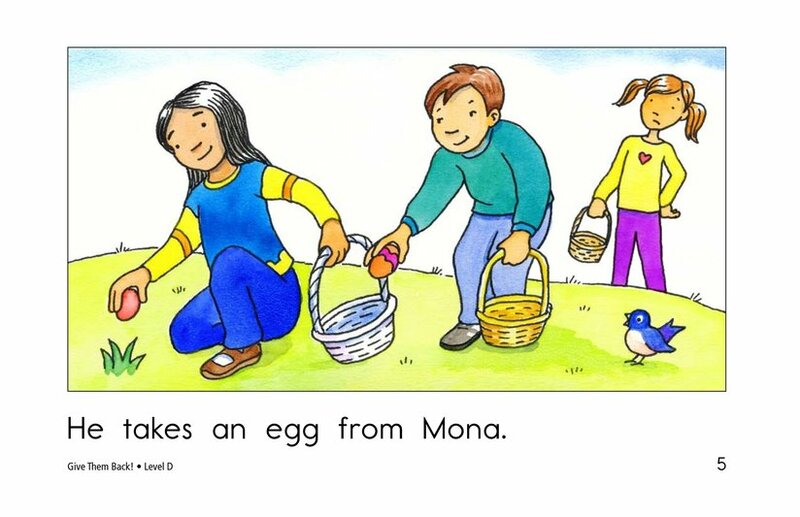 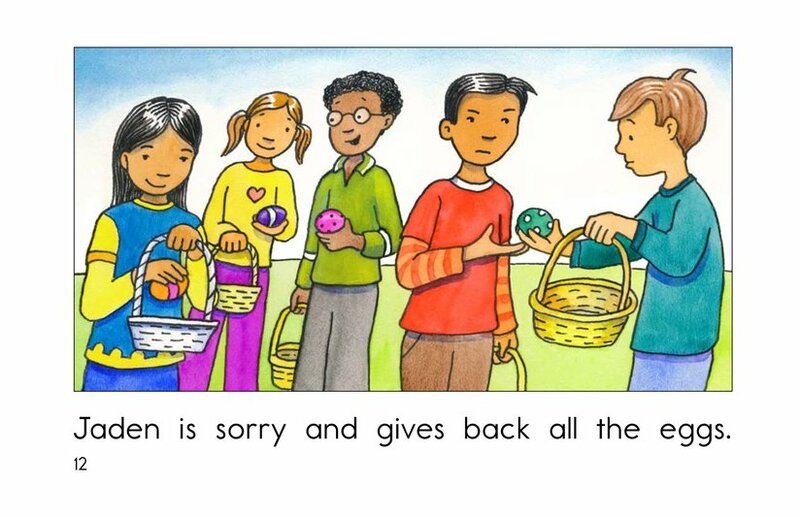 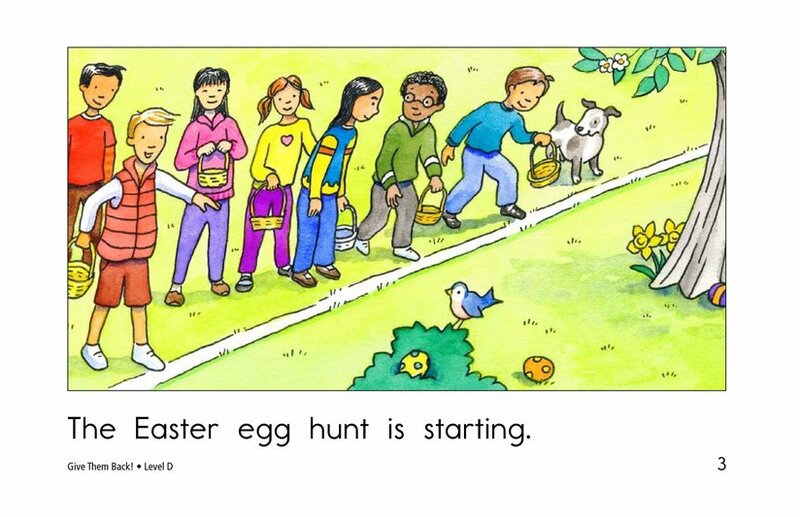 This fictional life lesson can also connect to the Easter holiday, teach students about an author's purpose, and help them practice proper nouns.